Island you want to go? Need to set up payments online? 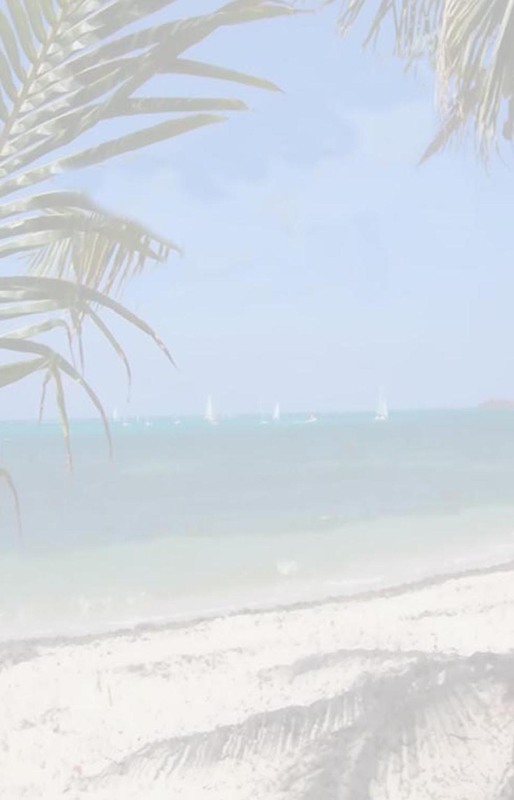 Your VACATION should be considered an INVESTMENT and can be covered by TRAVEL INSURANCE. Forecasters report that the pattern of hurricanes wreaking havoc on the Southeastern U.S., Mexico and the Caribbean may be with us for years to come. These areas attract millions of tourists each year - and rely on tourism for economic and community support. Travelers should continue to visit these beautiful destinations but should prepare for possible storms by learning more about travel insurance and assistance and buying a plan that meets their specific needs. Access America has more than 20 years of experience helping travelers during volatile situations, including natural disasters and terrorism. We help travelers recover lost trip investments, get emergency medical assistance and evacuation and much more. How can your Allianz travel insurance assist you during a hurricane? Trip Cancellation and Interruption Coverage reimburses non-refundable, prepaid deposits if you have to cancel or interrupt your trip for covered reasons, including: A natural disaster, such as a hurricane, that causes your airline, cruise line or tour operator to have a complete cessation of services for 24 or more consecutive hours. A covered travel delay that causes you to miss 50% of your trip. Your home is made uninhabitable by a natural disaster such as a hurricane. Travel Delay Coverage reimburses up to $150 per day per covered person for travel delays of six or more hours that are the result of a natural disaster such as a hurricane. Allianz Classic plan provides comprehensive coverage including Trip Cancellation & Interruption, Travel Delay and Missed Connection. In addition, Classic provides Emergency Medical and Dental, Emergency Medical Transportation, Baggage Coverage and our 24-hour Emergency Assistance Hotline. Classic is affordably priced and is best suited for family vacations, cruises and business trips. When should you purchase your Travel Insurance coverage? Comprehensive travel insurance policies can protect your family vacation investment, but like all types of insurance, you must buy it before the storm is a sure thing. 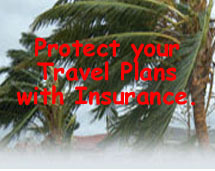 Travelers should purchase coverage when they book their trip. We suggest doing this for all trips regardless of your destination or the time of year you are traveling. Storm-related claims may only be valid if the policy was bought before the storm, hurricane or associated warning is announced by the National Weather Service. Once warnings are issued, it is considered a "foreseeable event" and no longer eligible for coverage.